We are adventurers, we are cultural explorers, we are believers in the connections that can be built through experiences. 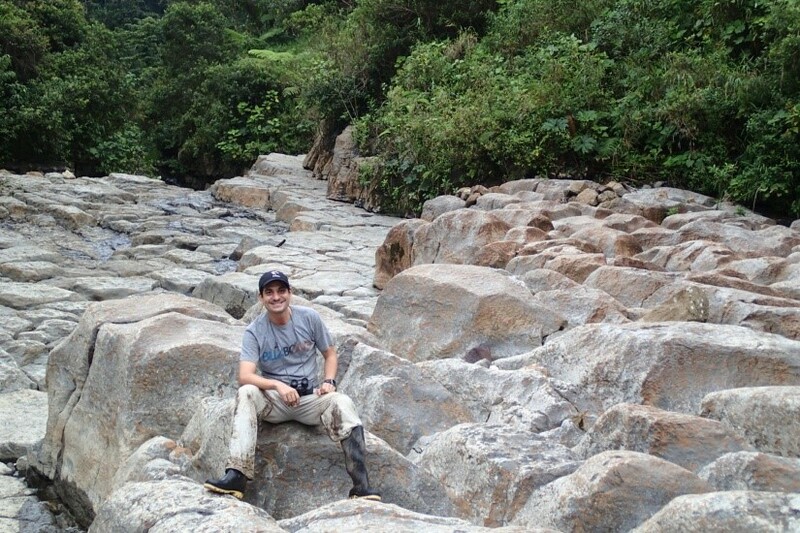 Taroa Adventures is an ecotourism organizer that specializes in the local heritage of Colombia’s Caribbean. We design unique adventures through hiking, remote islands and more. We don’t believe in being tour guides, we believe in being educators and facilitators so that all of our guests can find their own personal connections to the land that we love. We travel in small groups, up to 10 people, so that all of our friends have the time to maximize their exploration. Our goal is to help you experience the culture as a local. We want to educate you on the history, but in a way that creates your own story. 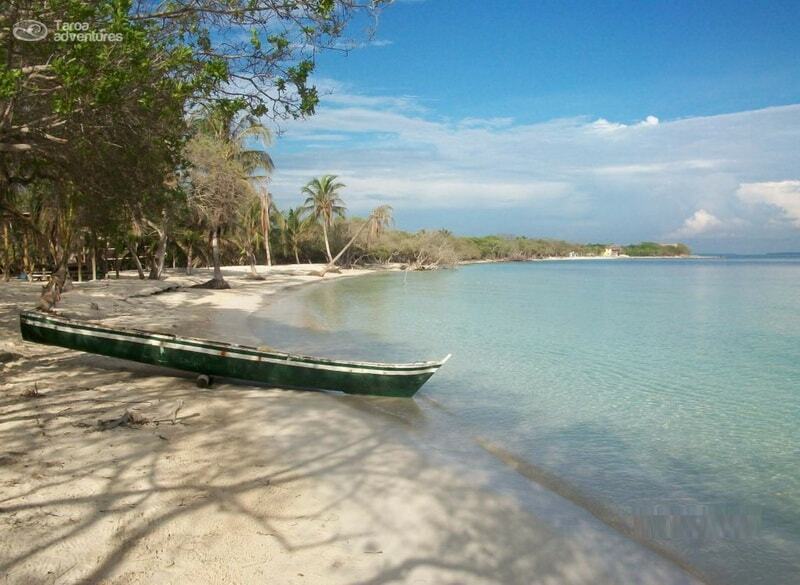 The natural beauty of the Colombian Caribbean coast does not compare to anything else. It’s our backyard and we are eager to share it with you! We see local partnerships and community development as a part of our ecotourism mission. Much of the food, jewelry, music, transportation etc. that you will experience will be locally provided. We work with local communities, We promote their social development to turn them in our partners. To promote the natural and cultural beauty of the Colombian Caribbean through the creation of dynamic, authentic and pleasurable travel experiences in the nature and cultural tourism. 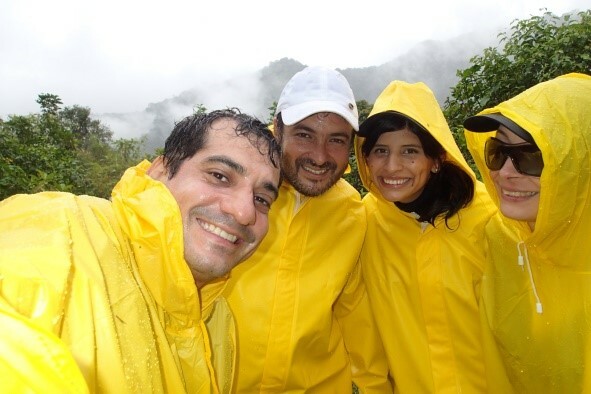 To be an alternative leader in the nature and cultural tourism in the Colombian Caribbean through the creation of innovative, authentic and pleasurable travel experiences in the nature and cultural tourism. Respect: This is not just a word, we respect each other, we respect the communities that we visit, we respect the earth and we respect our guests. We want to attract guests who are eager to do the same! Responsibility: We value our responsibility to our guests and want to ensure the best experience. We also value our responsibility to the communities with which we partner and maintain our support for them. Honesty: We are up front about everything that we do and want our guests to feel comfortable being honest with us. All questions will be answered truthfully and any concerns from guests or team members should be expressed freely. Happiness: Nothing makes us happier than the Caribbean coast and we want every guest and team member to feel the same way! We want you to enjoy the local people, the nature and the food in a way that brings you nothing but joy. Excellence: We work hard to ensure the best experience for each adventure, but we also want to improve in any way that we can. Share your ideas with our team if you see any way for us to make these amazing experiences even better!